TULSA — Tulsa police have released the identity of a woman shot and killed along Highway 75 Wednesday night. Homicide Sgt. Brandon Watkins said the woman who died was 46-year-old Angela Walker. Police said Walker and a man pulled over on the shoulder to burglarize a disabled vehicle when the owner of the broken-down vehicle returned to catch them in the act. The suspected burglar was armed and he and the car's owner began to struggle over the gun when Walker was shot and killed, police said. 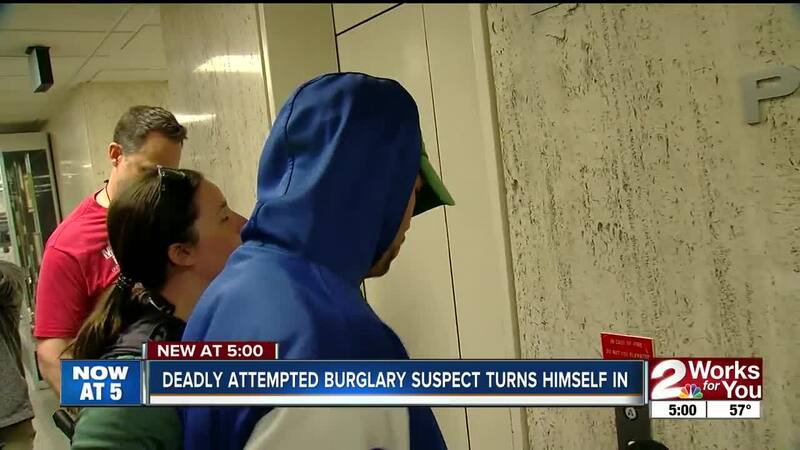 Officials said the man suspected in the burglary turned himself in at 1 p.m. on Thursday. He was identified as Matthew Thornbrough, 34.